My name is Joe Mogensen and I launched RentWisconsinCabins.com on 1/1/09: The site is devoted to travelers who are specifically searching for the vacation experience only found in Wisconsin cabins, cottages, lodges and homes. RentWisconsinCabins.com showcases over 600 irresistible vacation rentals – from an early ‘1800s log cabin, to modern vacation homes; every style, every budget. 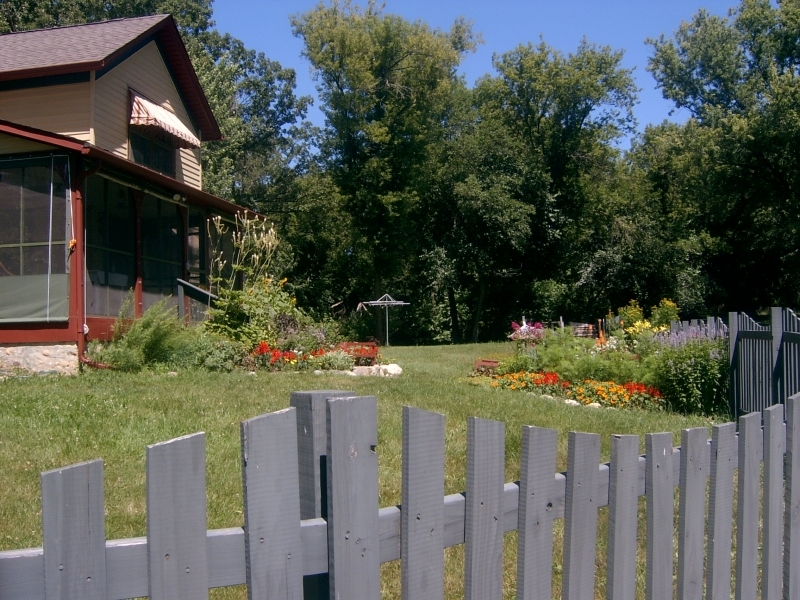 Our website offers the largest selection of Wisconsin rentals-only on the internet! We believe your vacation starts with the search for your ideal vacation rental. • We embrace the idea that renters should ALWAYS book directly with you. No commission means every booking dollar stays in your pocket. • Your low annual fee covers everything. We initially set up your property listing(s) – you log in to a Property Manager and make updates when you have time. • Your listing is just the beginning. We constantly promote your rental(s) on our social networks like Facebook, Pinterest, Twitter, YouTube and more. We are a marketing partner! • Your listing details page(s) includes links to your property website and any of your social networks. • Finally, a website where you can connect, plan, and book directly with vacation rental owners/property managers. We introduce you to hundreds of rental owners and their vacation properties, then we get out of the way. Booking direct means you always get the best rental rate too. Renting through 3rd party booking websites means you could pay more for the same rental found on RentWisconsinCabins.com. • Every listing has a full details page where you’ll find everything you need to know about the vacation rental. Descriptions, photo gallery, links to property social websites (if they have them), rates and an availability calendar, and much more. • SPECIAL FEATURE: Send one inquiry to multiple owners/managers to save time. Use the Narrow Your Search Tool to display listings that meet YOUR unique needs, click Display Results. From these results, “select” your favorites and one inquiry form will appear below the last listing. • The interactive Map is a fun way to search. Zoom way in to your vacation destination and watch the pins separate. Keep zooming in until you can click on each pin. That’s right …every rental has a pin on the map! Hello. I just wanted you to know that the date you have listed for the Peninsula School of Art’s Iron Pour in Fish Creek in incorrect. It is October 6, 2012. If you have any questions please contact me at info@peninsulaschoolofart. Thank you.